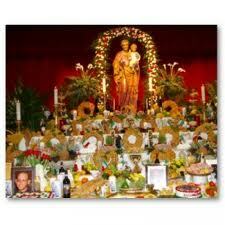 The Society of Italian Americans was proud to sponsor an Altar again this year at the St. Joseph Celebration held March 18th and 19th at the Italian American Cultural Center of Iowa. Your support and attendance at the celebration was greatly appreciated. For pictures from this year’s event, click here.